Indian equity benchmarks rose for third day in a row paced by gains in Tata Motors, Tata Consultancy Services, Kotak Mahindra Bank, HDFC Bank and Tata Steel. 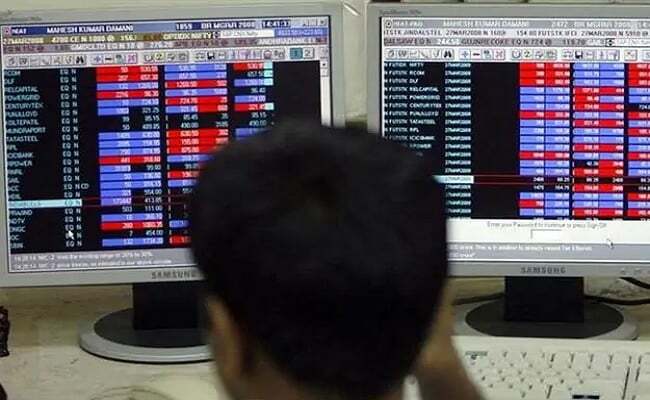 The S&P BSE Sensex and NSE Nifty 50 Indexes opened higher and traded on a firm note in today’s trade as information technology, metal, auto and realty shares witnessed buying interest. The 50-share NSE Nifty Index briefly surpassed its psychologically important level of 11,700 and the S&P BSE Sensex climbed over 200 points. Seventeen of 19 sector gauges compiled by BSE ended higher led by the S&P BSE Metal Index’s 2.2 per cent gain. Realty, Auto, Basic Materials, IT and Industrial Indexes also rose between 0.8 and 1.4 per cent each. On the flipside, S&P BSE Oil & Gas Index was top loser, down 0.4 per cent. On the other hand, Infosys was top loser, the stock fell 2.61 per cent to Rs 728.20 after its March quarter earnings failed to lift investor sentiment.